A year younger to me, and yet, he’s achieved ore than I could imagine achieving in my whole life, and at the untimely age of 26 years, he has gone and ended it. Don’t remember who Aaron Swartz is? He brought out the Guerilla Open Access movement into the open. The Robin Hood of the Open Access revolution, he was a Dark Knight. He downloaded 4.8 million papers off JSTOR servers, and ended up getting indicted for “wire fraud, computer fraud”. First reported by The Tech, MIT, this news has trickled through the interwebs and people like me are still trying to grapple with the implications. He was a bit of a precocious kid, like almost all other geniuses history has seen. At the age of 14, when we are grappling with adolescence and its issues, Aaron wrote the program specifications for RSS 1.0, which has become almost universally adopted. He was one of the earliest co-owners (one of the three, actually) of the online giant Reddit. He was a rebel. He did not sit down and conform and live the life of comfort that his laurels afforded him, he chose to rise and fight the system… not unlike Harvey Dent or the Batman, both of whom get analyzed in his final blog post. The Mashable contended, in keeping with a post on his blog, that he may have been severely depressed, causing this untimely demise. Comments left on the Mashable’s post, however, find severe depression to be a very convenient excuse. While I have no idea of his mental health, it is not difficult to imagine how much pressure the whole fracas, post-JSTOR, and pressing of fraud charges (which could lead to as many as 35 years of imprisonment, which is, frankly, ridiculous) must have put him under. A death is always a saddening event and especially so when it occurs in conditions that are as questionable as they are now. We, as onlookers, are left wondering what went wrong. Why such a brilliant person chose to take the most drastic way out, solve all temporary problems with one, convincing, permanent and irreversible solution. Which is, in fact, not much of a solution, actually. How this affects the online revolution against the paywalling of knowledge remains to be seen, because Aaron, along with others like Greg Maxwell, created a tidal wave of support for a relatively unknown, but vital movement. It is idle speculation to analyze whether the legal proceedings against him had any role to play in the suicide, one that we may not even be able to solve until more direct evidence comes to light. But what is sure is that it was an unreasonable persecution to threaten him with lifelong imprisonment. There shall be a lot of people who doubt his methods, even I did, to start with, but like the Batman said, those who are within the system, cannot cross lines, cannot break rules. They can hope that the rules can be bent, but not broken, to get their way, but these shenanigans shall always cost them their credibility and standing within the system. So, for us small fish, the Swartzes and Maxwells are the Batman, challenging the big, bad money-minting academic publication giants. Try as I might, I cannot but help wonder whether the whole business of being labelled a fraud affected him. How did it make him feel? We lauded his efforts, but never stopped to find out how he was dealing with the issue. Was he worried that the world would remember him as a mere, immoral hacker, instead of the crusader of academic justice that he was? Did he doubt that he had acted in haste to bring attention to the problem, and in the process, made a martyr of himself? I never stopped to ponder these, while I droned on and on about how great he was. 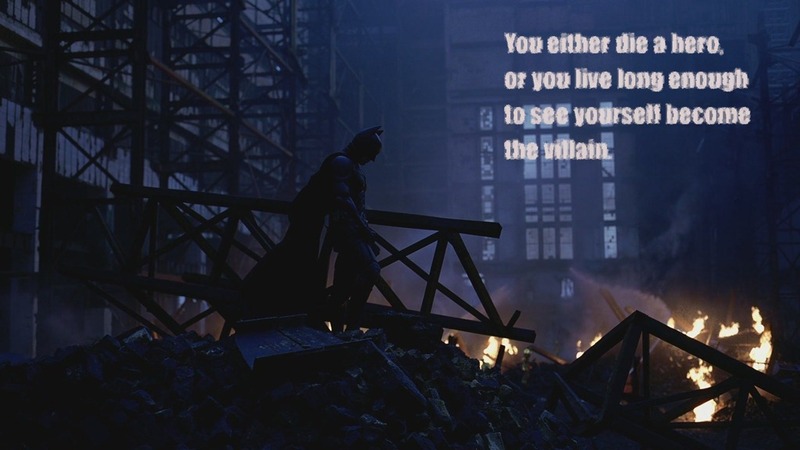 Did he just want to end it, going out a hero rather than live to see the “courts of justice” brand him into a villain? We shall never know. Probably. But to me, he remains a decent man in an indecent time. He remains the knight we needed, but we did not deserve. He remains a hero, no matter what a court of justice says. Rest in peace, man. Tags: Aaron Swartz, BigPub, Medical Education, Medical Ethics, Medical Policy, Medical Research, OA, Open Access, Publications. Bookmark the permalink. Thanks for reblogging this. Really sad news. Also, read Cory Doctorow’s obituary on Aaron on BoingBoing. 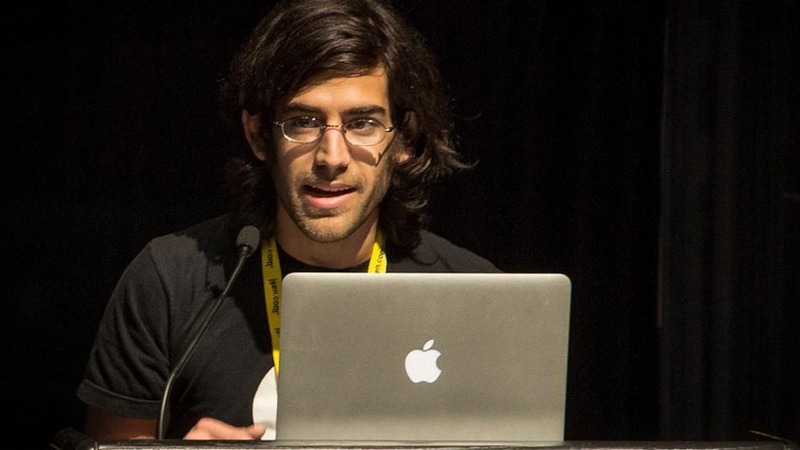 Rest in Peace Aaron Swartz..
You all know he was killed don’t you?